Is Preventive Care Really Free? In an effort to keep health care costs down and encourage better usage, the Affordable Care Act includes a provision that requires preventive care to be offered free of charge. While that may sound good in theory, some benefits experts do not buy into this “free” health care. 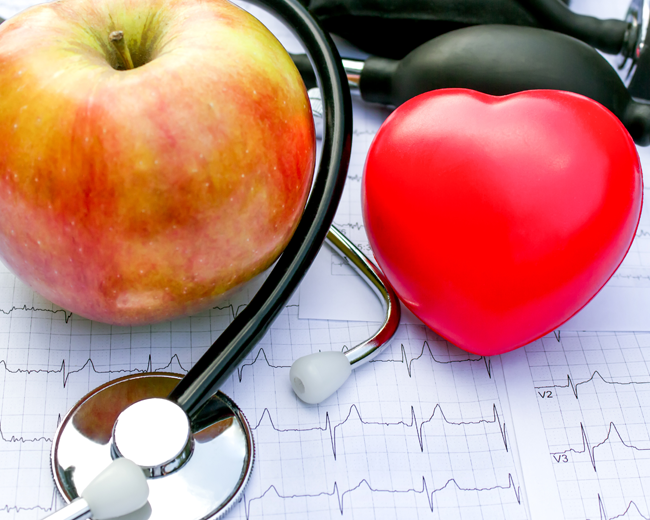 Before this provision was passed, preventive care was generally well covered, says Joanne Denise, employee benefits specialist of Strategic Employee Benefit Services. With a small copay, an insured participant could get the necessary preventive care services. However, the perception that preventive care was not well covered took over, and there was a prevailing thought that plan participants would become more engaged in their own health if these services were free, prompting the Obama administration to introduce this provision. Premiums, in particular, are facing rate hikes to counterbalance not only the new preventive services provision but also other aspects of health care reform, Bernabe says. As more services are added to required coverage, the expense of health care just gets that much bigger. Deductible costs are also being affected because of the free preventive care provision, Denise says. Previously, plan participants could receive their preventive services by simply paying a copay. A routine checkup often includes blood work that is processed at a lab, which was typically covered by the copay; however, now preventive services are defined by the U.S. Preventive Taskforce, and lab work is no longer eligible under the new guidelines. Instead, the lab work cost is being applied to the deductible – much to the surprise of the plan participant. While Denise believes it is the insurance carrier‟s responsibility to communicate these changes to plan participants, brokers and employers should also play a role. Many plan participants go in assuming their checkup is covered, as free preventive care implies. They don‟t know what services are included or what questions to ask.